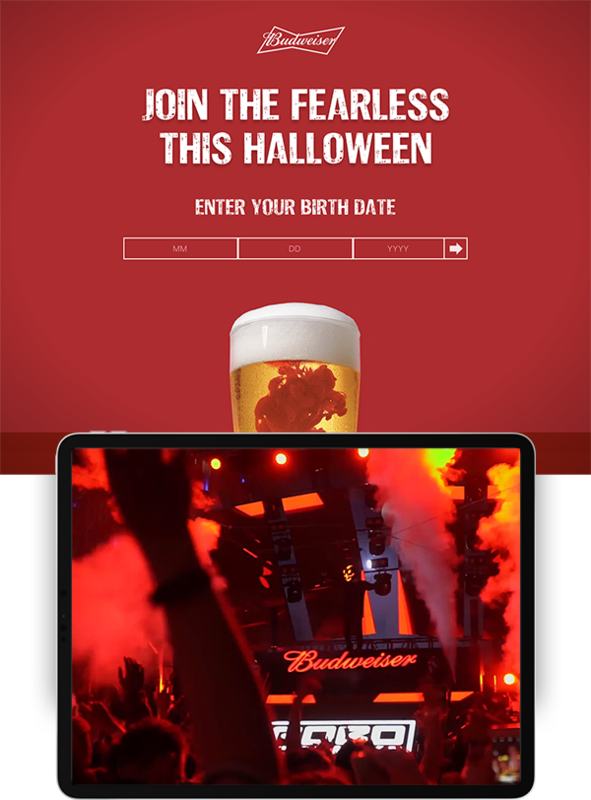 Every year, Budweiser throws an insane party for Halloween called Freak Show (Join the Fearless). It’s simply the ultimate transformative experience, filled with creepy decor like you’ve never seen, live performances that will make your skin crawl, top DJs, and hundreds of people dressed to kill. 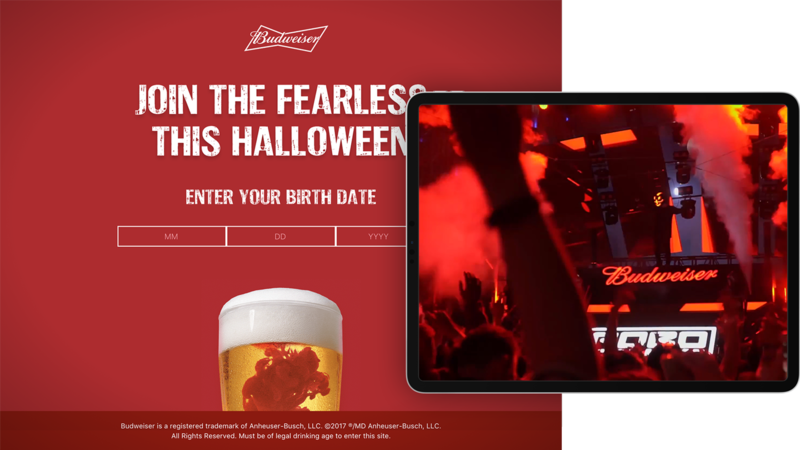 To compliment this incredible event, we built the event site for many of Budweiser’s Asian markets, and even attended the capstone event in Ho Chi Minh City, Vietnam.